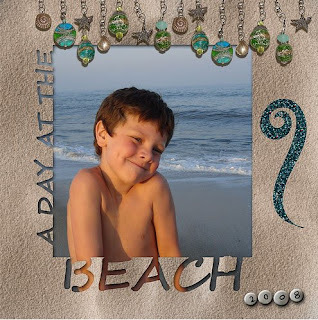 If you missed my "A Day at the Beach" overlay freebie, you can snag it here on 4shared. Thank you! Your blog post will be advertised on the DigiFree Digital Scrapbooking Freebie search engine today (look for timestamp: 18 Aug [LA 12:00am, NY 02:00am, UK 07:00am, OZ 05:00pm] ). The overlays are the best, especially for beach photos. The crochet babies are cute.